WOW! Won't Find THIS Wooded Backyard & View Otherwise! 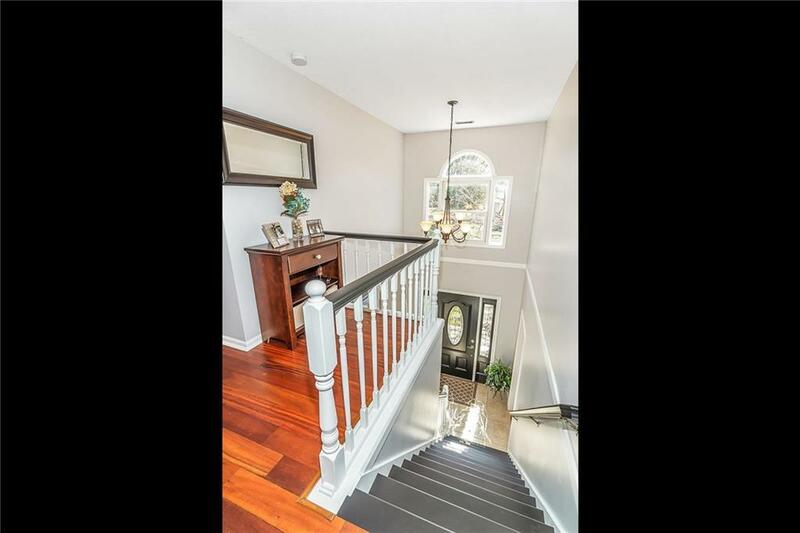 Stunning 4 BR + Bonus Rm + Loft Home on Cul-de-Sac w/Phenomenal Views & Outdoor Living Space w/Wood Deck Overlooking Wooded Backyard & Ravine + Firepit! 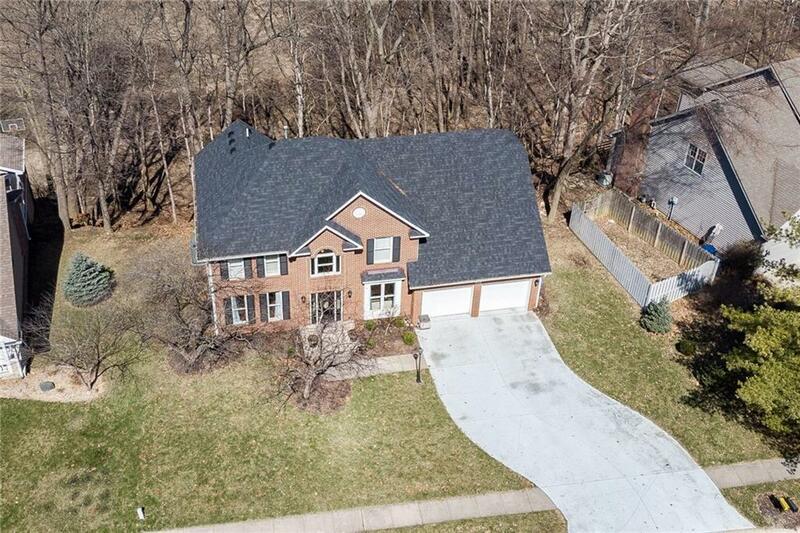 Updates incl: New Roof(3yr),HVAC (5yr) & New Front Dr. Breakfast Area & Beautiful Kitchen w/Backsplash & Stainless Appl:Smooth Top Stove, DSHWSHR & Blt-in Micro. Refrig:Negot. Great Rm w/Views + Gas FP, Hdwds & Fluted/Arch Doorways! Entertain w/Formal Dining Rm. Work from Home w/Main Floor Office. Upstairs Laundry. Lg Master BR+ Lux Master Bath incl: Sep Tiled Shower & Jetted Tub + Sep Double Vanity/Sinks. Alarm System & Water Softener. 2 1/2 Car Garage allows for Extra Storage Space! Close & Convenient Commute to SR37, I69 & Downtown!